The longer the right believes neoliberalism can be restored if only the Liberals can sell it better, the happier Labor will be. 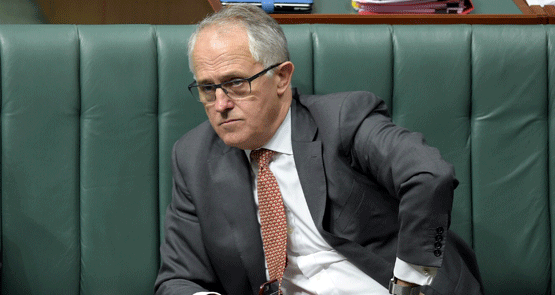 The new Turnbull government social media policy has been criticised as an attack of freedom of speech. But does it breach the constituion? The media complains about politicians relying on talking points -- but also on those who talk in too much detail. They're trapped in a vicious circle that re-inforces poor political communication. Effective implementation of an economic reform agenda requires voter trust and a capacity to communicate effectively, Only one Liberal possesses those qualities. 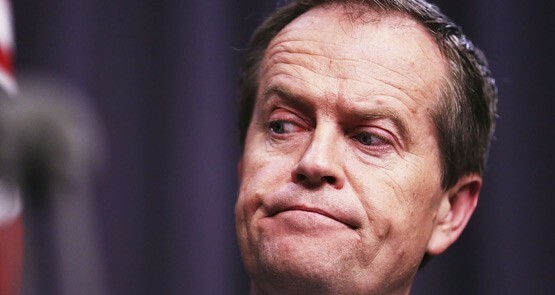 Bill Shorten's inexperience means Labor has fewer options to exploit disillusionment with the Abbott government, and that he'll remain a mystery figure to most voters. We'd barely warmed up to Tony Abbott's "Team Australia" before he abandoned the phrase in the face of widespread derision. From "down-payments on future efficiencies" to talk of the ABC pulling its weight, the government has failed to strike a chord with voters, spinners told Crikey. It's no longer as easy as it once was to communicate difficult budgets, and that's unlikely to change. Last week's budget gave an insight in to three of the key reasons why Labor is in such trouble. This government, as no one needs reminding, has a reputation for incompetence.